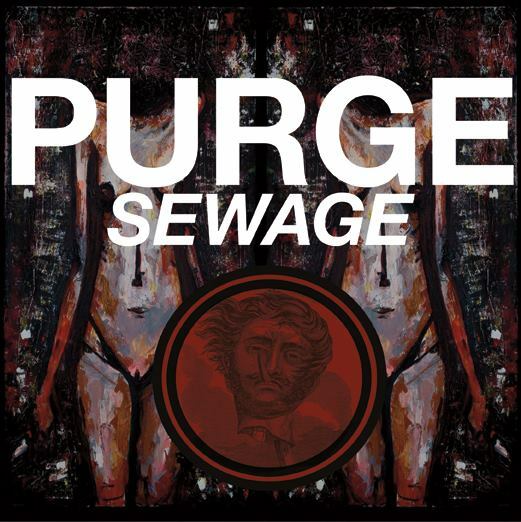 Pittsburgh-based band Purge just announced pre-orders for their brand new 7-inch, Sewage, which is being released by Harm Reduction Records, an imprint label of Deathwish Inc.
For those unfamiliar with the band, Purge is the kind of band that crawls inside of your skull, plays around with your brain, then comes out your ears, leaving you feeling more angry than you already were. In short, they’re heavy and pissed, and are a necessary listen if you are a fan of bands like Nails. If you like what you hear, make sure you pick up Purge’s new 7-inch on Deathwish Inc.’s webstore, here. Click through the break to hear the first song on Sewage, which they released earlier this year.